We still have a long ways to go until Saks OFF 5th’s Black Friday 2019 sale arrives. But you can scroll down the page to check out the details from their last Black Friday sale to get an idea of what’s likely to come. Enjoy! Updated on Monday November 19, 2018: It’s officially Thanksgiving week — And Saks OFF 5th’s Black Friday sale starts tomorrow at saksoff5th.com! 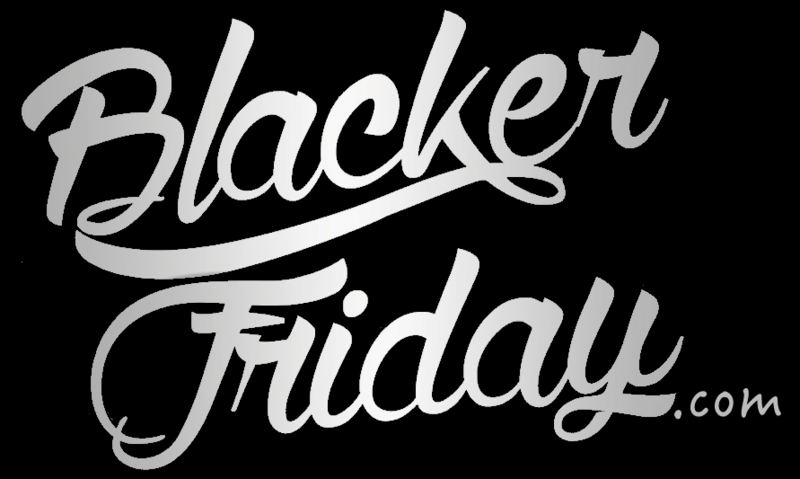 What are you planning on buying at OFF 5TH during this year’s Black Friday sale? Let us know in the comments (you’ll find the comments section located at the bottom of this page). Nov. 21—25, 2017: Get an extra 50% off Top Deals with coupon code HOLIDAY17. Nov. 23—24, 2017: Get an extra 50% off Clearance with coupon code YESYESYES. Nov. 24, 2017: Get free shipping on your entire purchase with coupon code SHIP4FREE. Nov. 26, 2017: Save up to 85% on select sale styles. Nov. 26, 2017: Take an extra 50% off Fine Jewelry with coupon code 24HOURS. Updated November 18, 2016: OFF 5TH Saks Fifth Avenue has just launched their Black Friday early access deals. Besides the 1000’s of things on sale right now, they are featuring a buy-one get-one 50% off on select clearance items with promo code HALFOFF. You’ll also get the best prices of the year on select Dolce Vita, Steve Madden, and Vince Camuto booties – Some that can already be yours for just $59.99. Plus if it’s time for a new handbag (it’s ALWAYS time for a new handbag!) then check out the Versace bags and purses that are up to 60% off. Remember, everything is available while supplies last and items are subject to seek out early or not be in available in all sizes/colors. We just got a hold of Saks Fifth Avenue OFF 5TH 2015 Black Friday ad! The sale just started today (Wednesday) and will be running exclusively online through Thanksgiving weekend up until Sunday November 29, 2015. This year you’ll be able to save up to 70% off on 1000’s of deals when you use promo code SAVENOW at checkout. Some of the top picks include Hudson jeans for as low as $69.99 (normally $178.00+), 7 For All Man Kind jeans for as low as $69.99 (normally $178.00+), and J Brand jeans for as low as $59.99 (normally ($158.00+). Be sure to also check out the deals on top name shoes, boots, jackets, and more. Free shipping is also included if you use promo code FREE4YOU at checkout as well. The Black Friday deals are starting really early this year at Saks OFF 5TH. And that’s good news as you’ll be able to beat the mad rush over the Thanksgiving weekend. From Tuesday through Friday, you’ll be able to get 40% off your entire order at your local Saks Fifth Avenue OFF 5TH Outlet store or online. You’ll also find buy one, get one free deals on premium denim, men’s suits, dress pants, and sport coats (certain exclusions may apply). Plus be sure to check out the extra 50% off savings on outerwear, watches, kids, men’s shoes and select designer items. If shopping online then don;t forget to use promo code “HOLIDAY” to get free shipping. Search for the nearest Saks Off 5th store in your neighborhood. If you have order related questions or need product return assistance then you can contact Saks Fifth Avenue OFF 5TH Customer Service by phone at 1-866-601-5105.